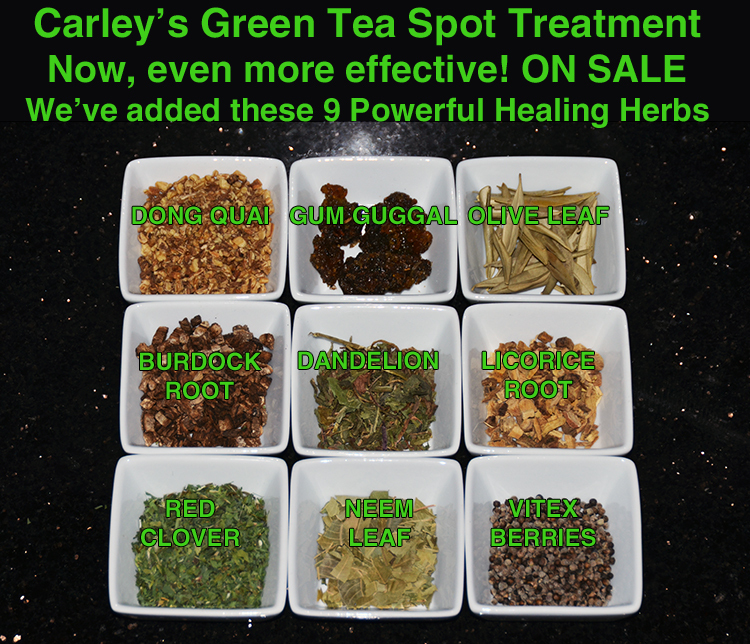 Now in addition to our 7 therapeutic essential Oils we’ve added in the 9 Healing Herbs to make this product even more powerful. A short story about that Refined Rose Hip Oil on the left. It’s been sitting in a refrigerator for 14 years. I bought it by mistake. We tried to use it instead of our usual Virgin Rose Hip Oil. In the beginning, I just didn’t understand the difference. When the moisturizer was made I couldn’t believe the difference. It was so weak and unexciting. I noticed it first because the color was different. It seemed like we had made a moisturizer using mineral oil. Luckily, we hadn’t put it in the jars. So we tossed that batch and quickly ordered the good stuff. I still hold onto it as a reminder to always use the best ingredients. The picture shows you why we believe our skin products are so much better. Almost all skin care companies try to save as much money as they can. Even the ones who make high priced moisturizers still cut corners. One way they cut costs, is to use highly refined oils. 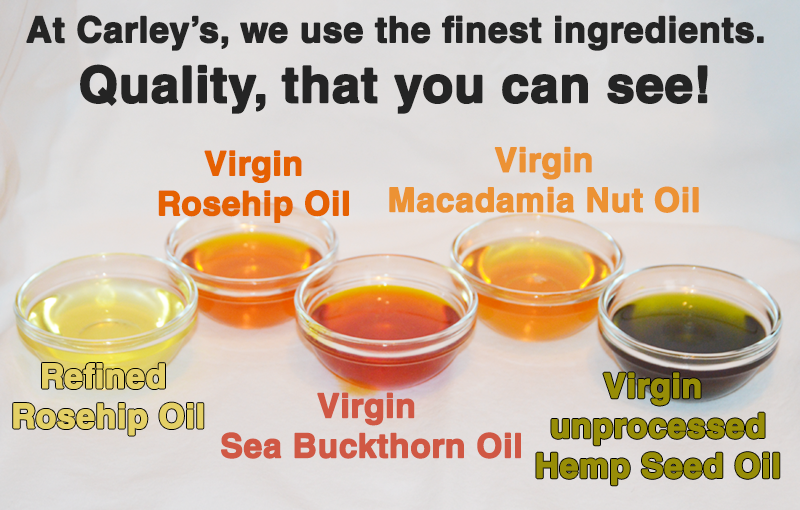 The deeper colors of the virgin oils, show you how many nutrients are present. They use dyes to cover this up. What’s the difference between virgin and refined oils? Virgin Oils are first pressing using as little heat as possible. Refining produces a lot more oil. But refining (they use a lot of heat) strips out many, if not most of these nutrients. So what nutrients are in these Virgin oils? 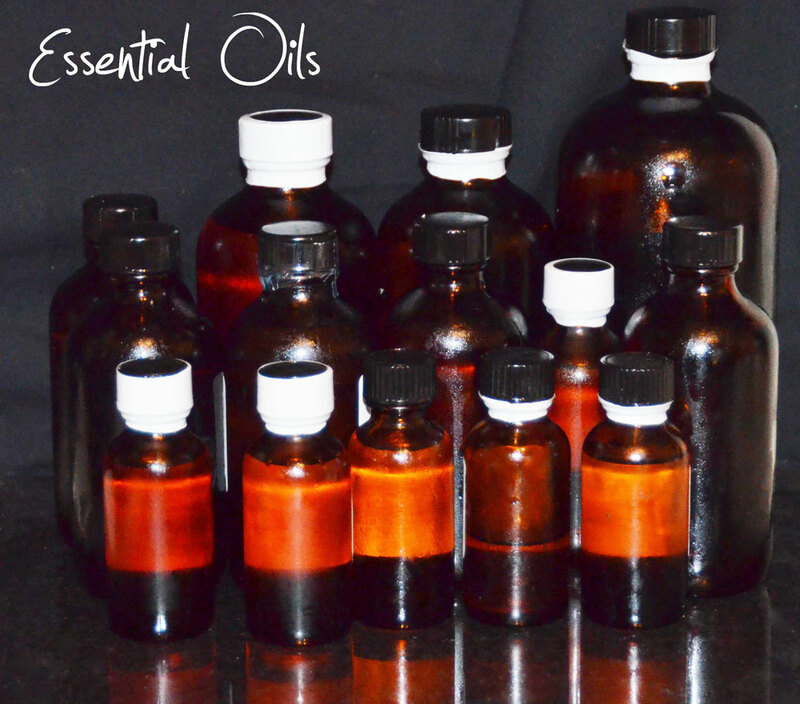 These Virgin oils are rich in nutrients such as carotenoids, tocotrienols, and tocopherols. They are loaded with antioxidants like phenols, terpenes, and glucosides; vitamins A, C, and E; beta-carotene; plant sterols; and trace elements such as copper, iron, selenium, and manganese. All important nutrients your skin can use to become healthy. Why can’t we just apply these oils to our skin? Our skin is 64% water. Oils and water don’t naturally mix. Oils don’t absorb well into our skin The way we make our true moisturizers insures these precious oils will absorb deep into your skin. Whew! That was close. We were down to 3 jars of Carley’s Wild Rose Hip Moisturizer. We’re always at the mercy of mother nature. She cut it close this year. We were waiting on the new crop of Rose Hip Virgin Organic Oil. It just came in Friday for Mondays orders. So we’re working the weekend to get it ready. This picture doesn’t do the moisturizer justice. 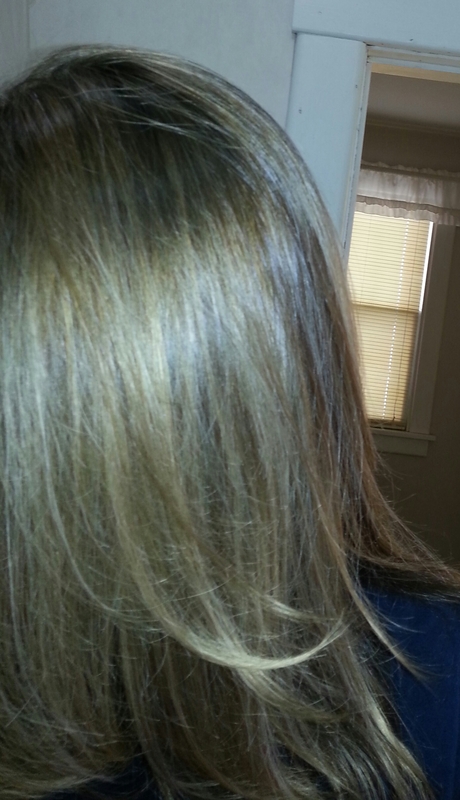 It is a much deeper color. The highly processed Rose Hip is clear and inferior and easy to get. We only use the good Virgin stuff. Unfortunately the price we paid was 50% higher. Oh well, we can’t skimp. Try Carley’s Wild Rose Anti-Aging Cream Here. We love customer reviews. We love reviews when they are posted on the website. We love reviews when they are posted on MakeupAlley and Acne.org. We love reviews sent to us by email. But we especially love video reviews. Send us a video review (instructions on how-to make a video review below) and we will send you a FREE product of your choice. No catch. Just send us a video review of your beautiful new self telling us about your experiences with Carley’s products and email us at info@clearandsmoothskin.com with the link to the product. Instructions on how to submit a video to YouTube can be found here. You can send us a video by a phone video or on your computer. Then send us the link to the video and which product you’d like and we will send you your free product! AND the best video this September will win $100 of FREE products (of your choice), to be shipped at one time! Note: Only one video per person. YES, we’ll accept more than one video per household. Email us if you have trouble uploading a video. Many men are too proud to admit when their shaving cream irritates their face. 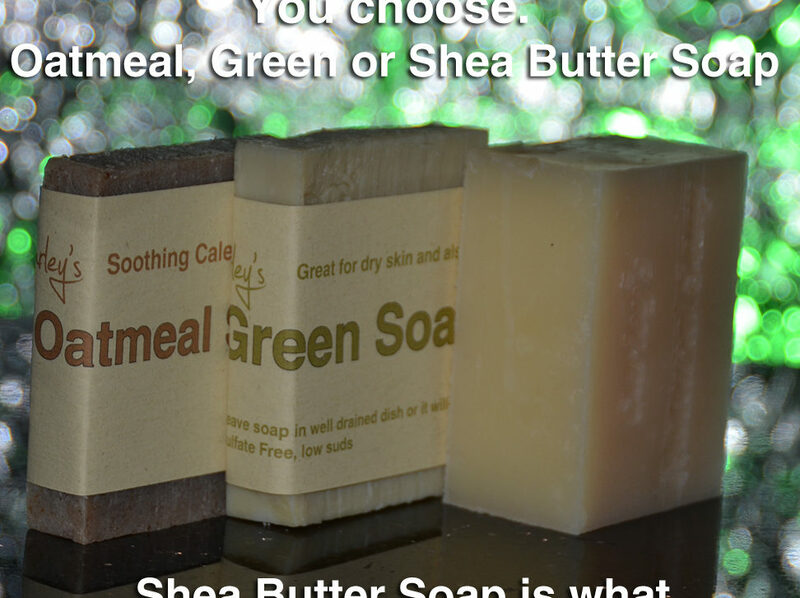 While we are instilled that shaving with cream is an absolute must to avoid cuts there are other alternatives that are both healthier for the skin and more comfortable. 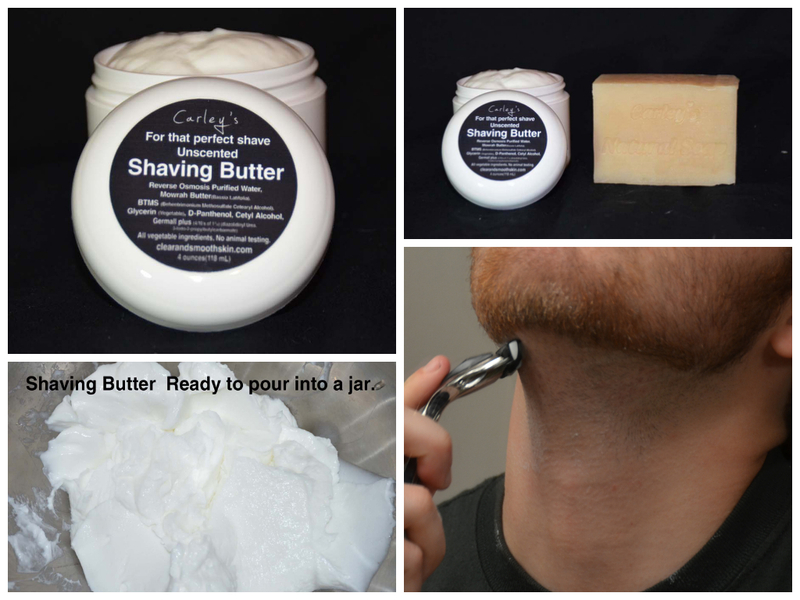 Just released from Carley’s, is a new concept to shaving: Shaving Butter! Using a shaving butter with silicone-free ingredients that naturally lubricate (including exotic ingredients from such places India’s Butter Tree), the skin can get a closer shave that doesn’t irritate later. Do a Clear & Smooth treatment to the skin with special attention to the beard and mustache area. 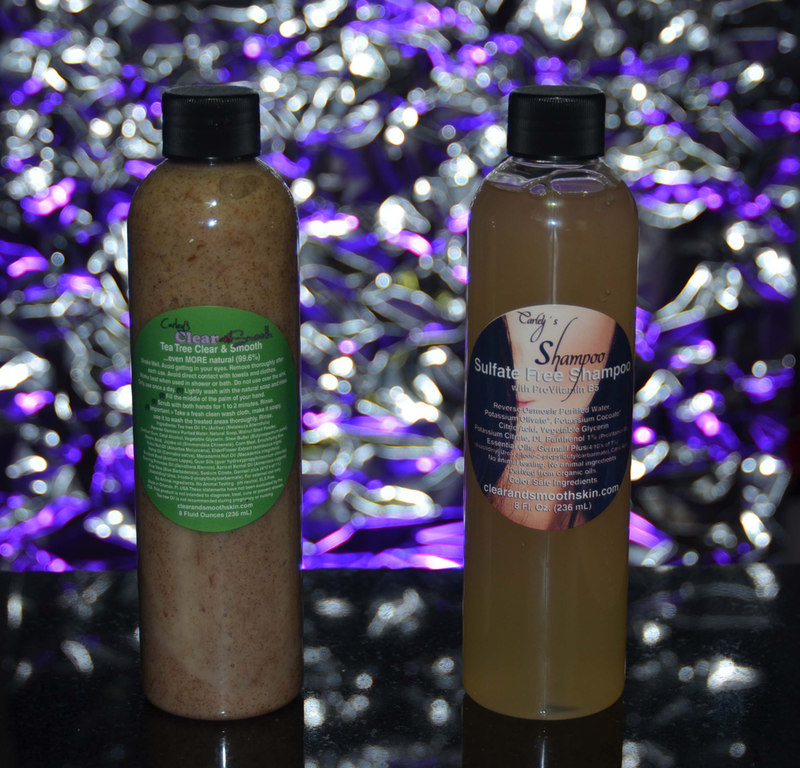 A hot shower with exfoliation will open the pores nicely. Apply a thin layer of the shaving butter to the areas to be shaved. a Finger full of the shaving cream should be enough. 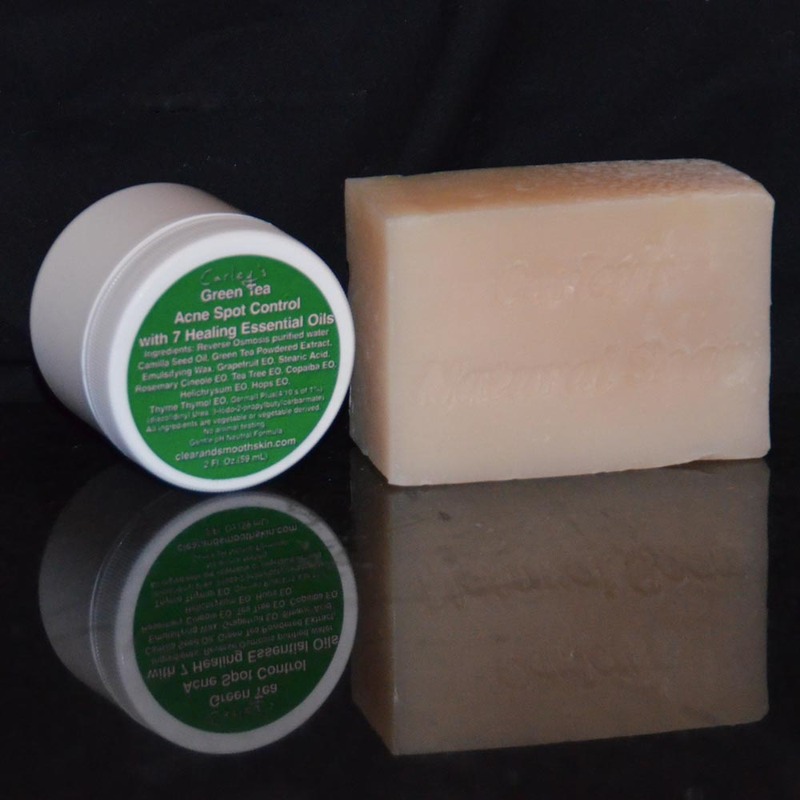 Lather with the Natural Soap and apply to the areas to be shaved. 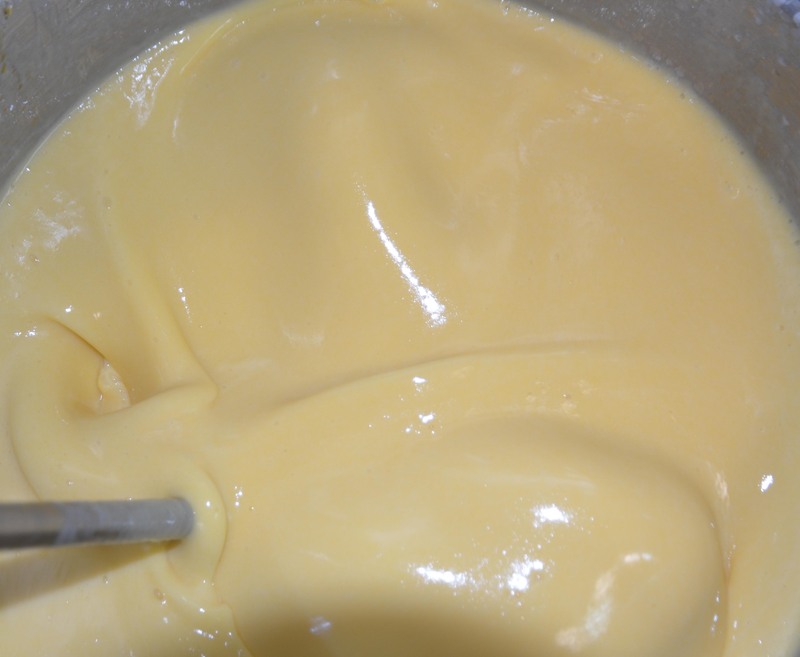 Shave with fresh razor, re-applying more butter as needed. Rinse with warm water, extracting excess water with fingers. Don’t towel dry, leave face wet! Apply moisturizer to wet face, rub into skin until fully absorbed (Kukui Nut and Regeneration are my favorites for this step). This method never fails to give me my closest, smoothest shave ever. The extra lubrication of the moisturizer makes the blade glide smoothly, and greatly reduces the irritation that normally accompanies shaving. *For the ultimate in smoothness, I’ll use the mask in between steps 5 and 6, give your face one more light wash with the Natural Soap to remove the mask and then moisturize. The Elder Flower Mask feels amazing post-shave, like it’s healing the micro-trauma from the razor. While we are plainly directing the use of facial shaving, women shouldn’t hesitate to the use the very same treatments. The special nature of the ingredients that go onto your skin create a smoothness in your shaving that you won’t see anywhere else. 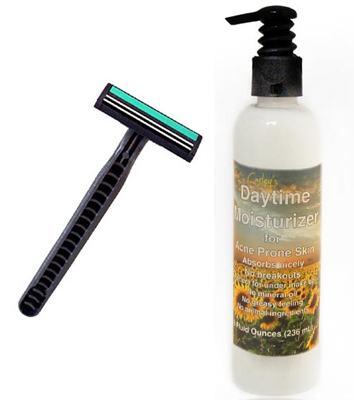 Many use the Shaving Cream as an actual substitute for the regular moisturizer products. What kind of shaving cream can do that? Another key is a sharp blade. Here’s a trick that will help you get a closer shave and save you a lot of money: Buy a razor strop.This is a strip of leather barbers use to sharpen a straight razor. Believe it or not it will also sharpen regular safety razor blades. I’m getting well over 2 months out of a blade and the blade stays very sharp. We’re proud to have supported New Hope Children, a wonderful charity that aims to help children in Kenya! Besides being one of the most beautiful places in the world, Africa has some of the richest natural resources for your skin. Any ingredients that we order from Africa come straight from small-scale manufacturers often right in the villages. This goes directly into helping the local economies! 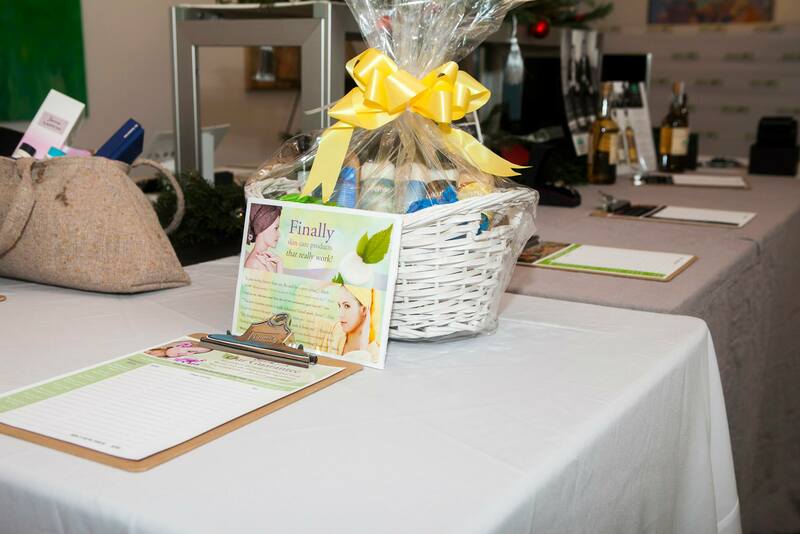 Email us if you have any questions about our cruelty-free ingredients and be sure and contact our friends at New Hope Children to lend a hand!